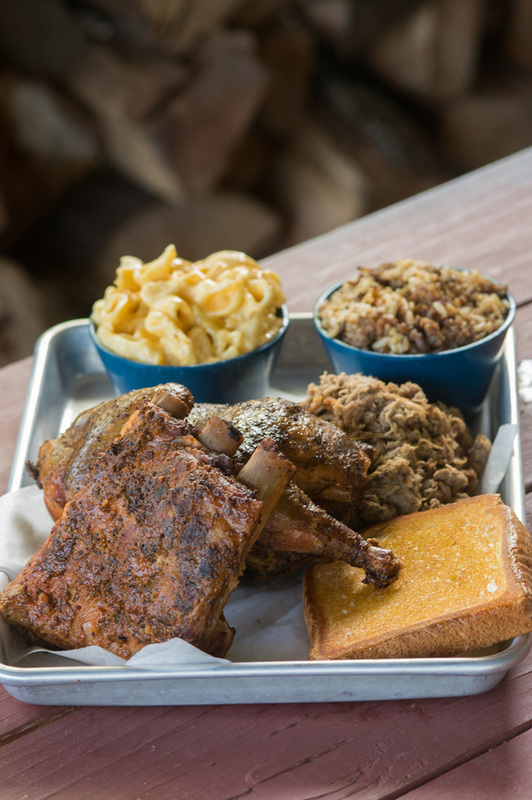 Taste the Carolina coast with our vinegar based pulled pork. You will savor the difference with our quality Q. Call your momma, cause you’ll wanna tell her how these these tacos are. Actually, you will be telling every one you see. Out Tacos are the perfect mix of the local and the yummy. 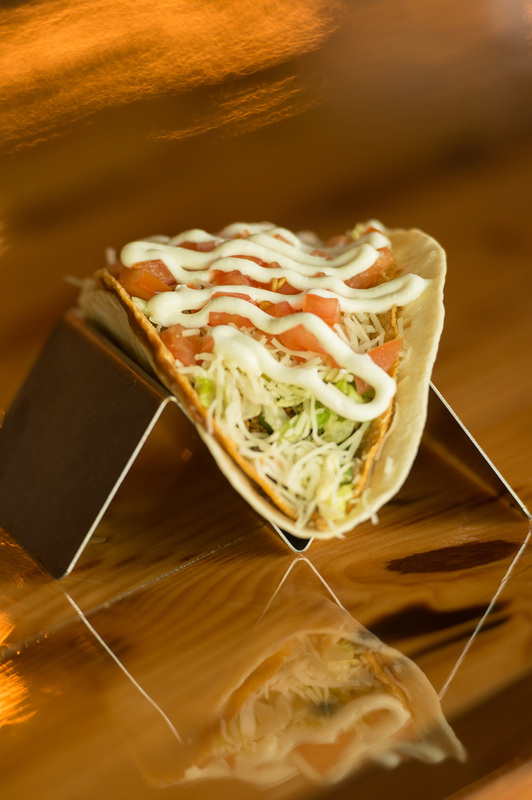 Meat filled or vegetarian you will Wanna Taco ’bout it. 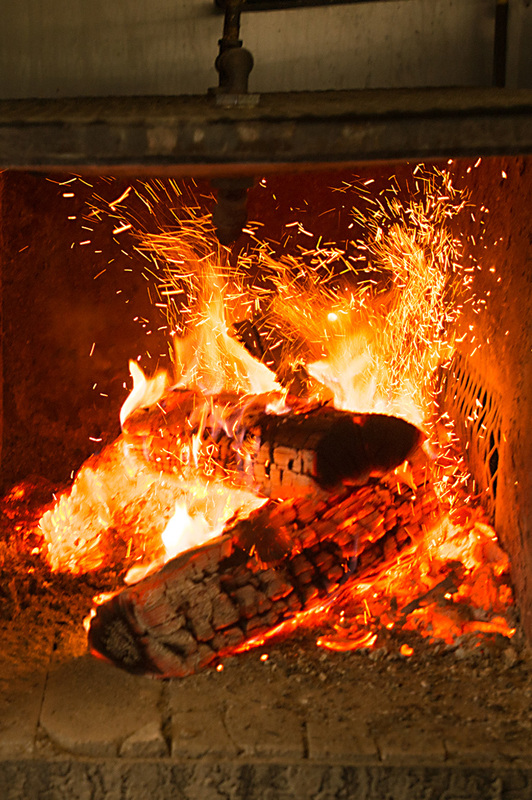 The heart of any smokin’ taqueria is the fire and, at Bonfire, all of our meats are cooked low and slow over hardwood oak and hickory. Where do we get this mystical timber? From a mystical forest? From a hidden magical island just down the river…. We will never tell.